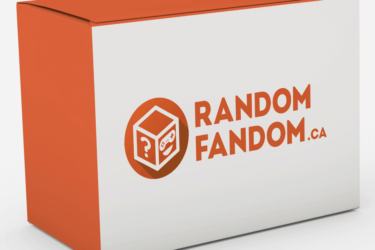 Each month you’ll get a mystery box filled to the brim with geek gamer and retro gear, including a limited edition t-shirt in your chosen size. Every month we choose a different theme: from zombies, to superheroes, to video games and even your favourite films. It’s not only the theme which changes from month to month, either – each box is unique, filled with a fresh batch of awesomeness. 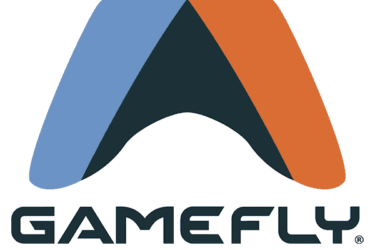 My Geek Box Black Friday Subscription Sale: First Box $10 or 15% Off! 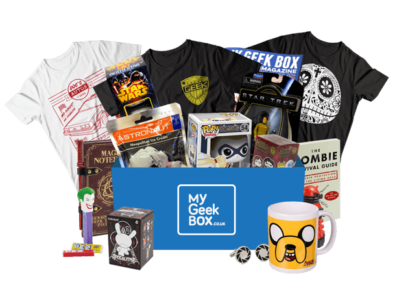 My Geek Box Black Friday Subscription Sale: My Geek Box Lite for $3 + Regular Box $10! My Geek Box Black Friday Deals: 4 Mystery Boxes + Sale! My Geek Box Deal: Free Mortal Kombat Plushie + Mystery Box with Subscription! 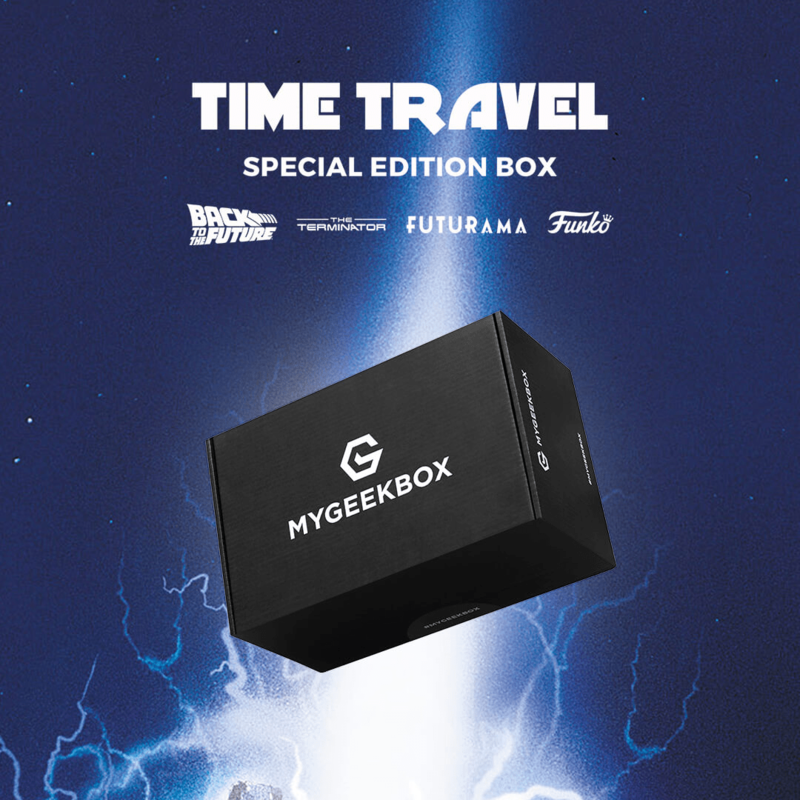 My Geek Box Special Edition Time Travel Box Full Spoilers! 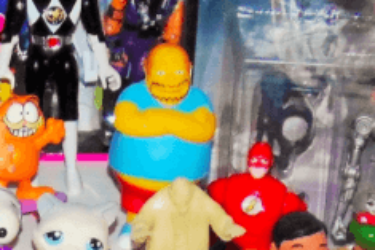 My Geek Box Special Edition Blockbuster Box Full Spoilers! 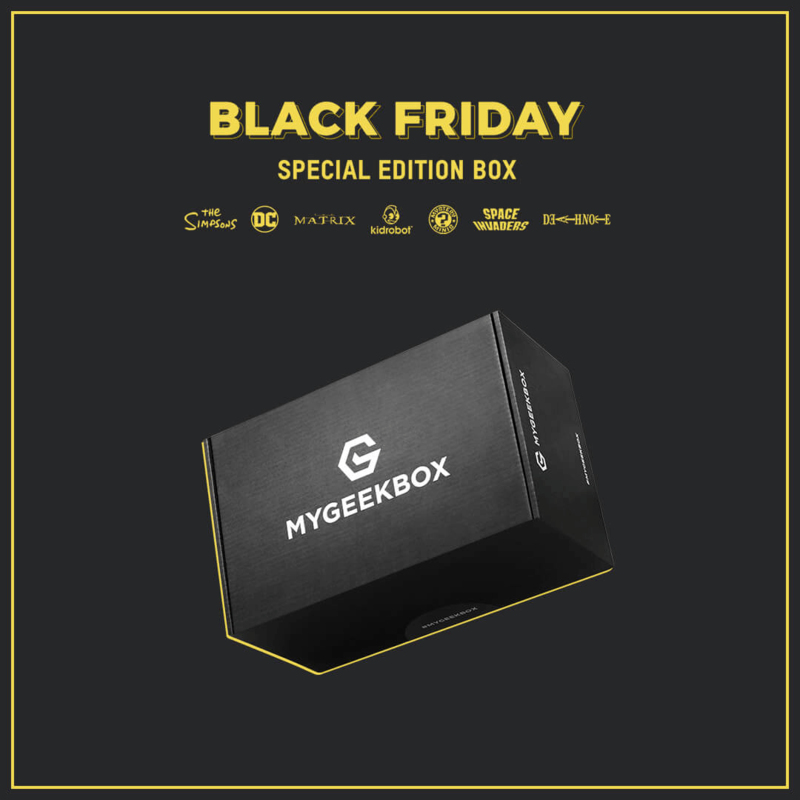 My Geek Box Black Friday Special Edition Box Available For Pre-Order Now + Spoilers! 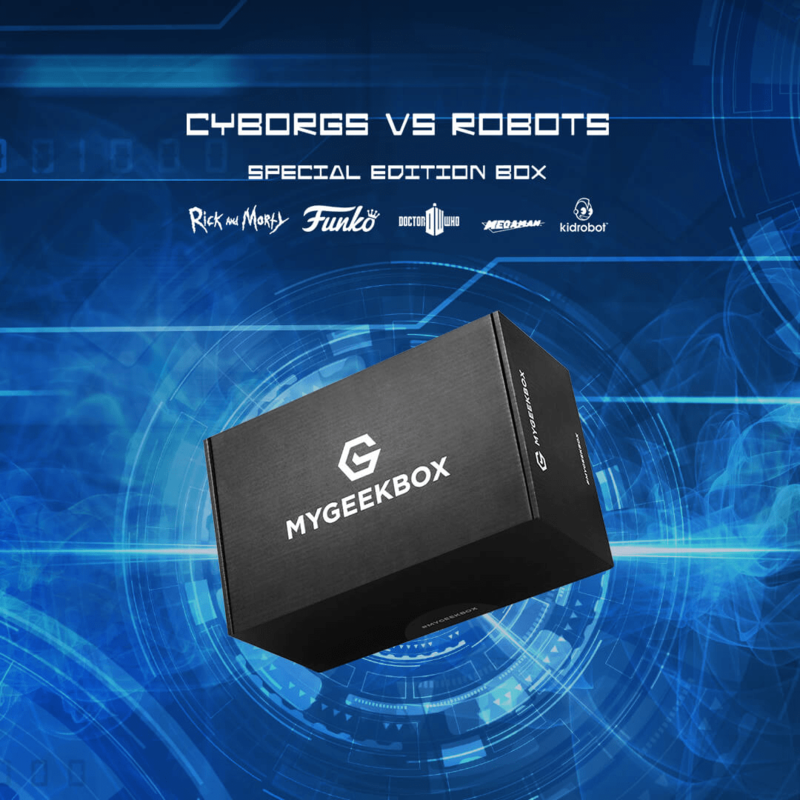 My Geek Box Special Edition Cyborgs vs. Robots Box Available For Pre-Order Now + Spoilers! 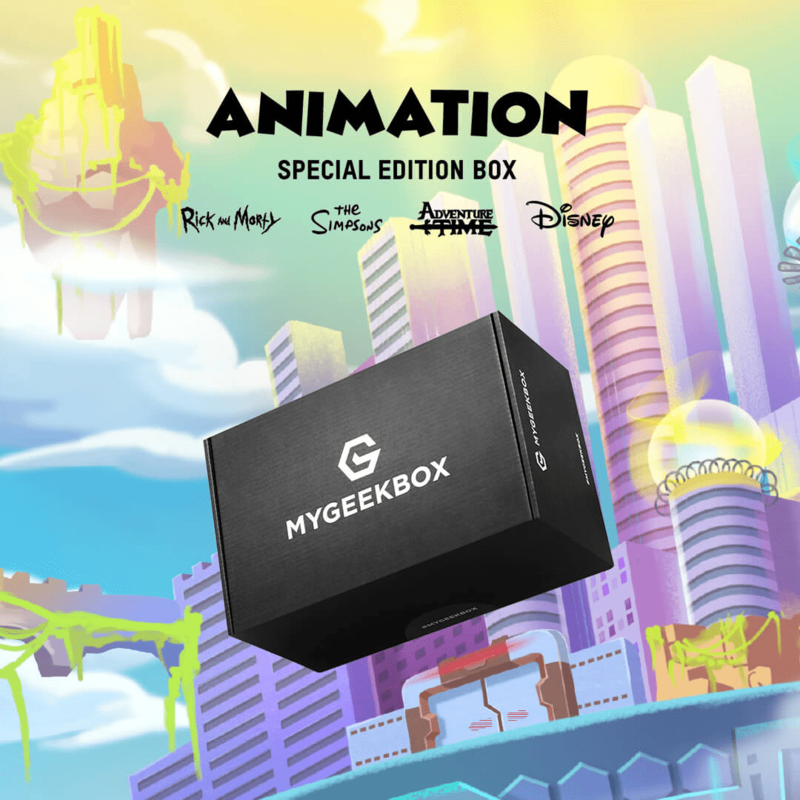 My Geek Box Special Edition Animation Box Available For Pre-Order Now + Spoilers! 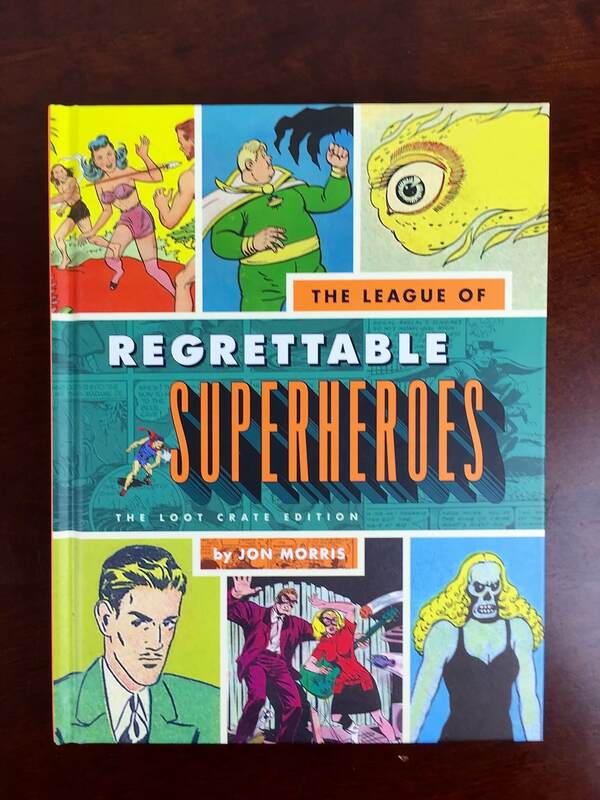 My Geek Box Special Edition Heroes Box Available Now + Spoilers! My Geek Box Special Edition Time Travel Box Available Now + Spoilers! 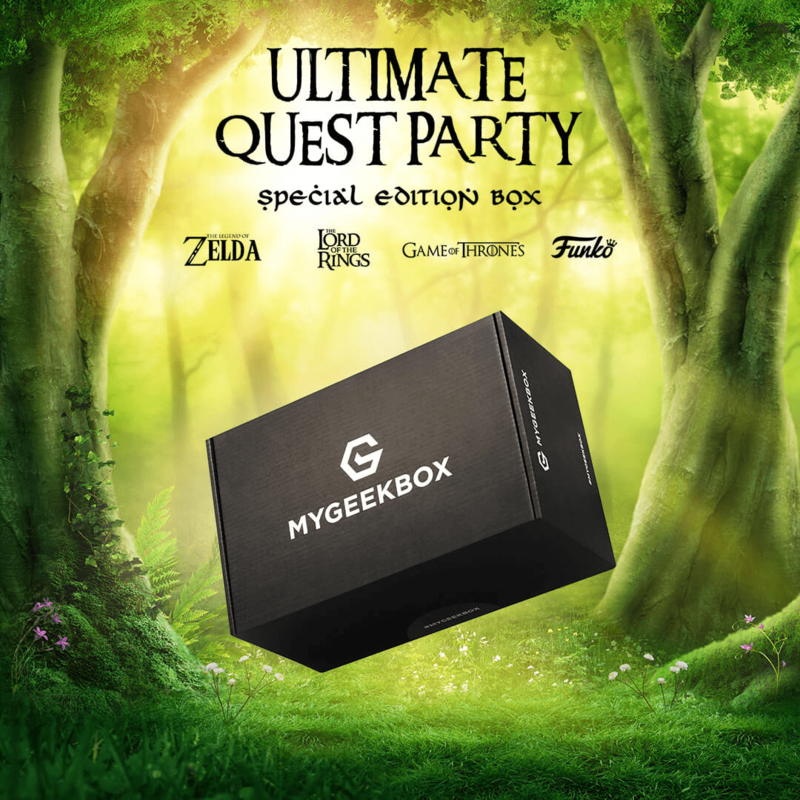 My Geek Box Special Edition Ultimate Quest Party Box Available Now + Spoilers! 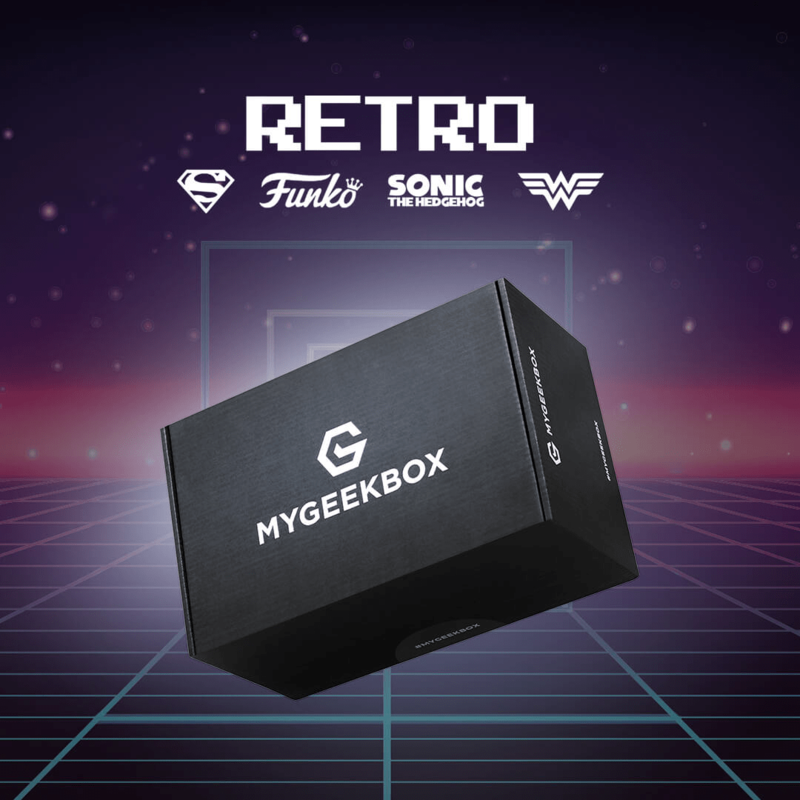 My Geek Box Special Edition Retro Box Available Now + Spoilers! 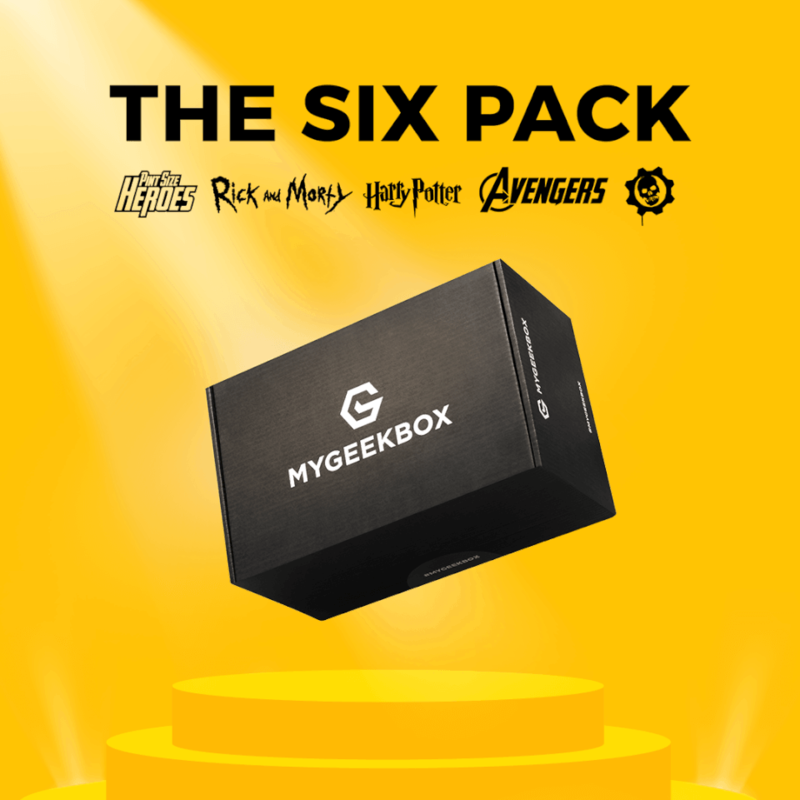 My Geek Box Special Edition The Six Pack Box Available Now + Spoilers! My Geek Box Special Edition Blockbuster Box Available Now + Spoilers! 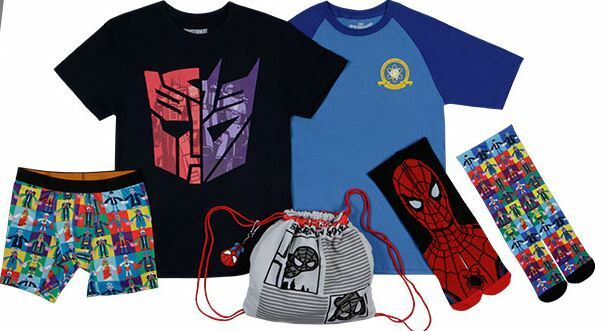 My Geek Box Special Edition Clash Of Fans Box Available Now + Spoilers! 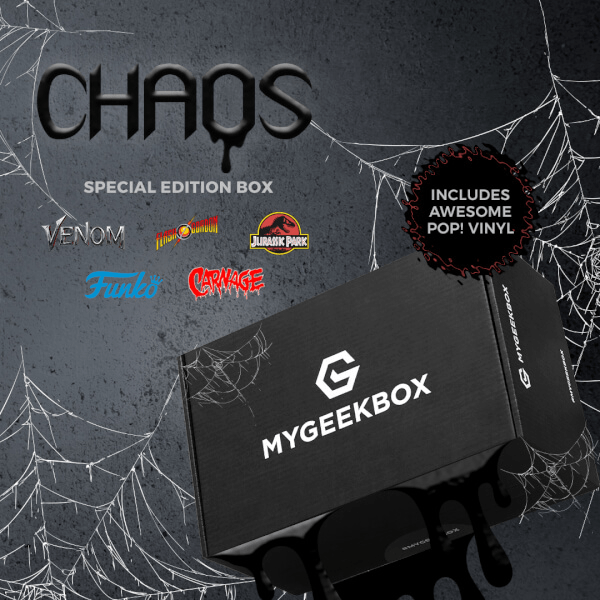 My Geek Box Special Edition Chaos Box Available Now + Full Spoilers!